Auto dealers are a big part of the transportation industry and our society at large, providing the bridge between auto manufacturers and consumers. This crucial part of our economy and culture carries with it a large responsibility, so auto dealers must adhere to local laws and regulations and follow ethical business practices. Motor vehicle dealer surety bonds provide assurances that dealers will behave legally and ethically. The principal is the motor vehicle dealer who purchases the bond to guarantee that they will comply with laws and regulations. The obligee is the beneficiary requiring the bond. In the case of motor vehicle dealer bonds, usually the government entity responsible for vehicle licensing requires the bond in order to protect the public. When and why do I need a motor vehicle dealer bond? Many states require auto dealerships to secure a motor vehicle dealer bond before becoming licensed, and the dealer must annually renew the bonds for as long as they maintain their license. Auto dealers need motor vehicle dealer bonds to provide a financial guarantee that they will ethically and legally uphold their duty to the public. The bonds provide a way for affected persons to be reimbursed in the event that the dealer does not follow applicable laws and ethical practices. Who does a motor vehicle dealer bond protect? 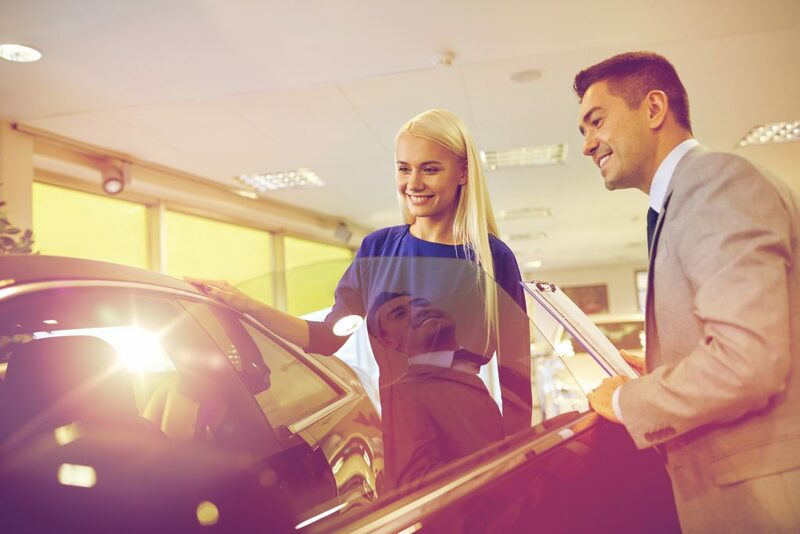 The motor vehicle dealer bonds protect the public (not the dealer), including customers, banks providing financing, sellers, and the government agency that licensed the auto dealer. In the event that a dealer acts unethically or commits fraud, then the damaged party can make a claim on the bond to secure restitution from the surety. The surety would then investigate the claim and pay out money if the claim is valid. In that case, the auto dealer would then be responsible for reimbursing the surety for the amount paid out in the claim on the bond. How much does a motor vehicle dealer bond cost? The premium that an auto dealer pays for the bond is charged as a small percentage of the bond, based on the applicant’s credit score. Rates start at around 1% of the bond amount for those with good credit. Applicants with worse credit may need to pay a higher percentage. What do I need to get a motor vehicle dealer bond? Because the bonding process is a common step in receiving a license, Viking Bond Service has a streamlined processing system for quoting and issuing bonds. Our knowledgeable and friendly team can guide you through the process and can often get you a quote within 24 hours of submitting your request. How do I get a motor vehicle dealer bond? Viking Bond Service is experienced in providing motor vehicle dealer bonds throughout the United States.